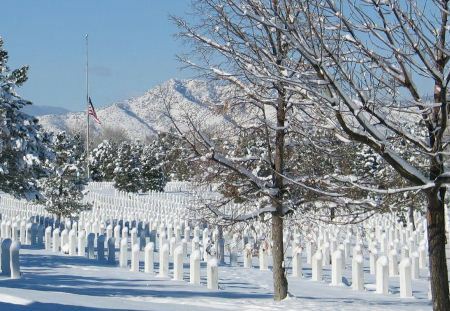 South Dakota, Utah and Colorado. 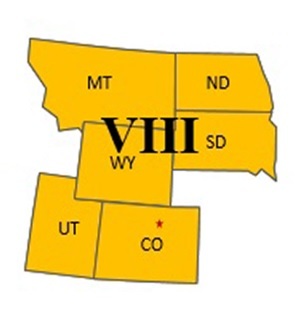 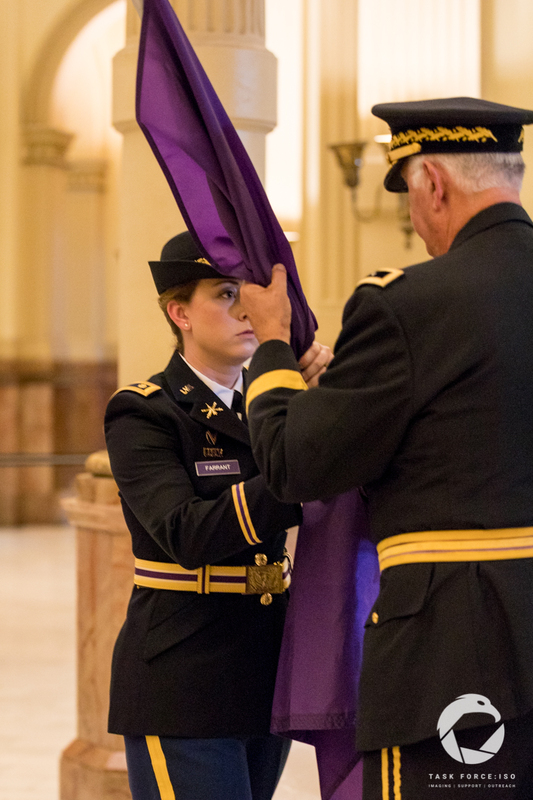 The 81st BCT has established to serve the State of Colorado. 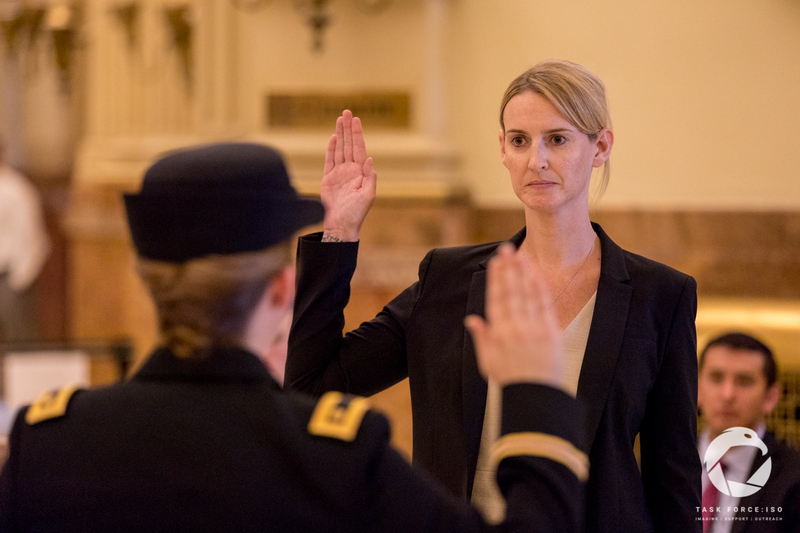 The Commanding Office is in Denver. 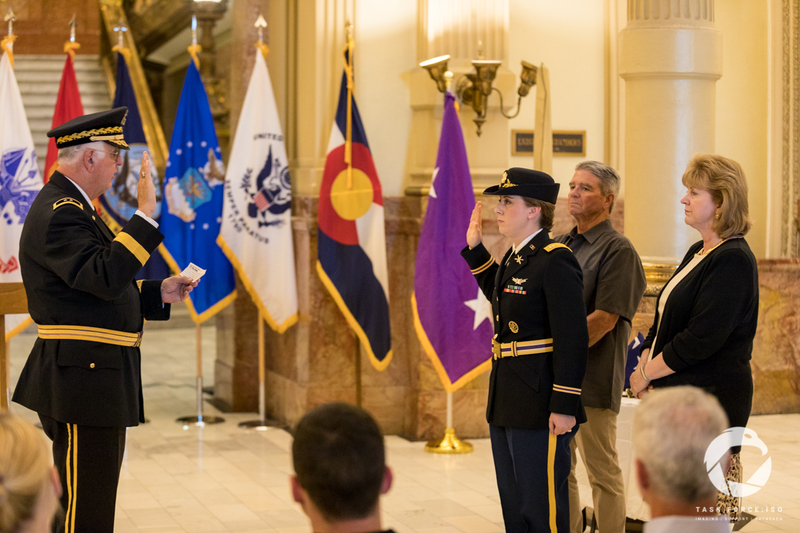 Swearing In of MAJ Farrant and Stand Up Ceremony for the 81st BCT held on 21 July 2017 in the Rotunda of the Colorado State Capitol, Denver, CO. 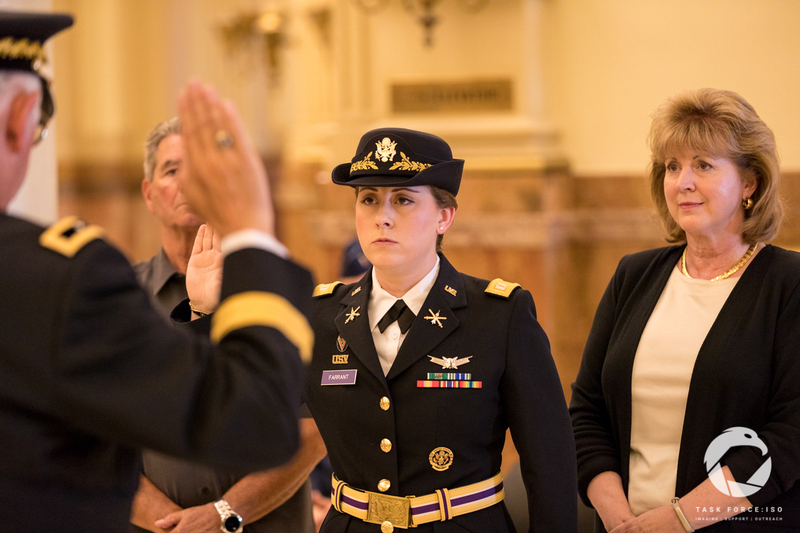 Note: MAJ Farrant is the sharpest Soldier in all the pictures ...she's wearing the Female Garrison Hat. 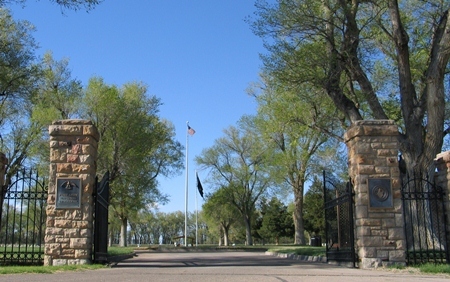 MG Coffey served in the National Commander's stead. 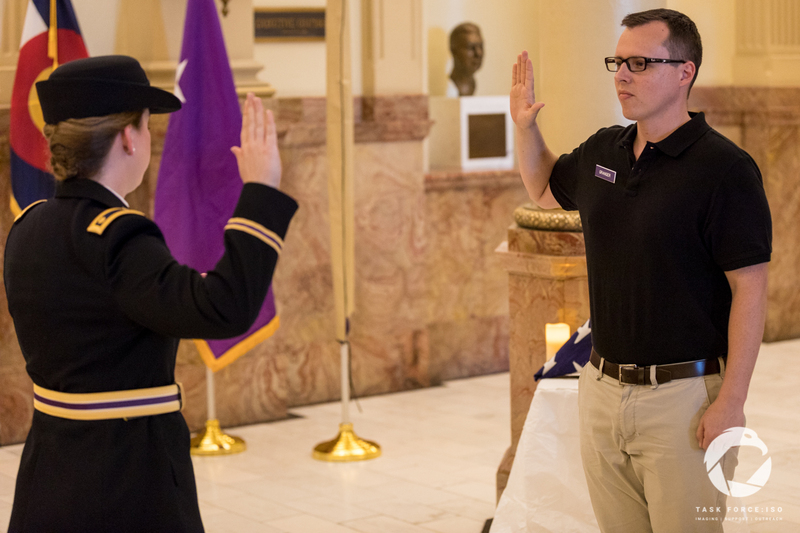 The two 'civilians' were administered their Oaths of Non-Commissioned Officers by MAJ Farrant. 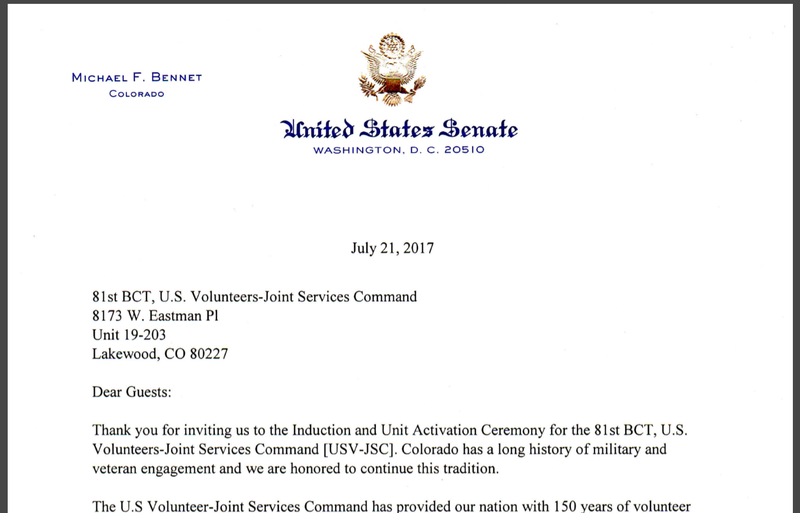 Senator Michael F. Bennet, US Senator, Colorado, endorsed the efforts of MAJOR FARRANT, Commanding Officer, 81st BCT to serve US Armed Forces Veterans at the STAND UP Ceremony at the Colorado State Capitol Building July 21, 2017.